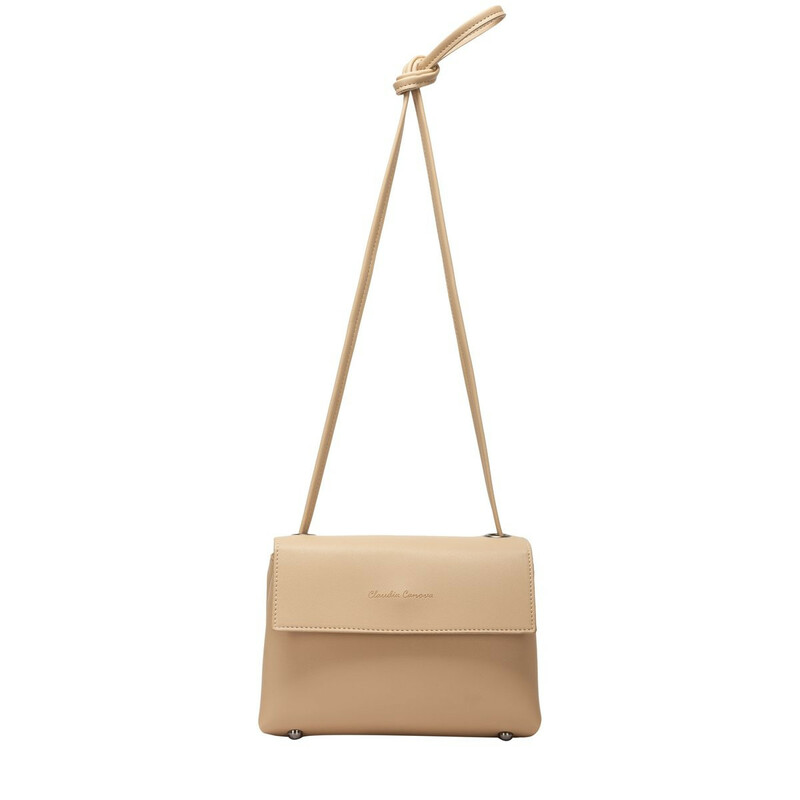 Grab this wardrobe MUST-HAVE and dress it up or go casual. 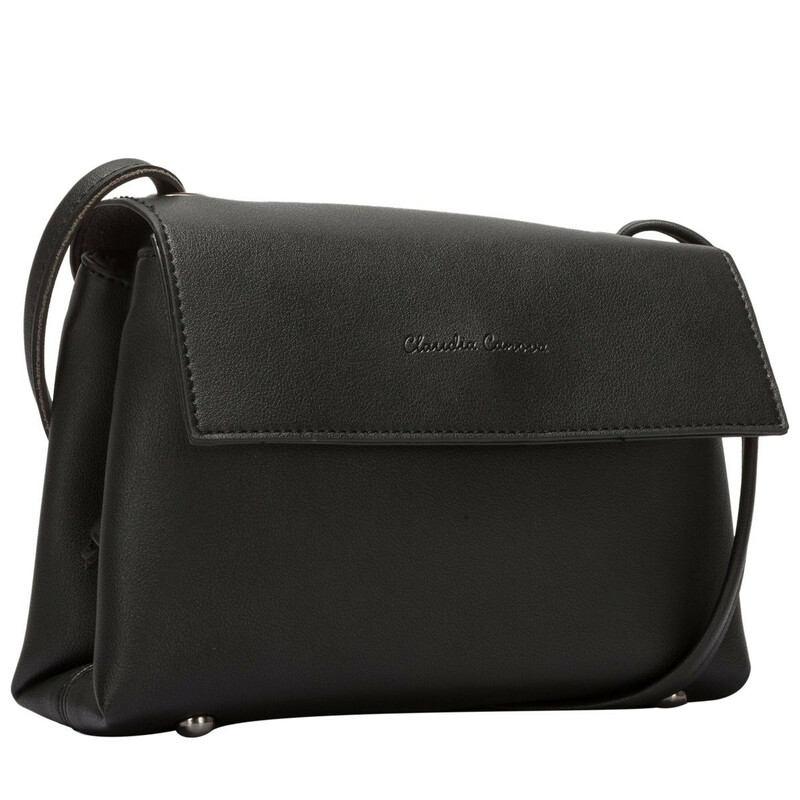 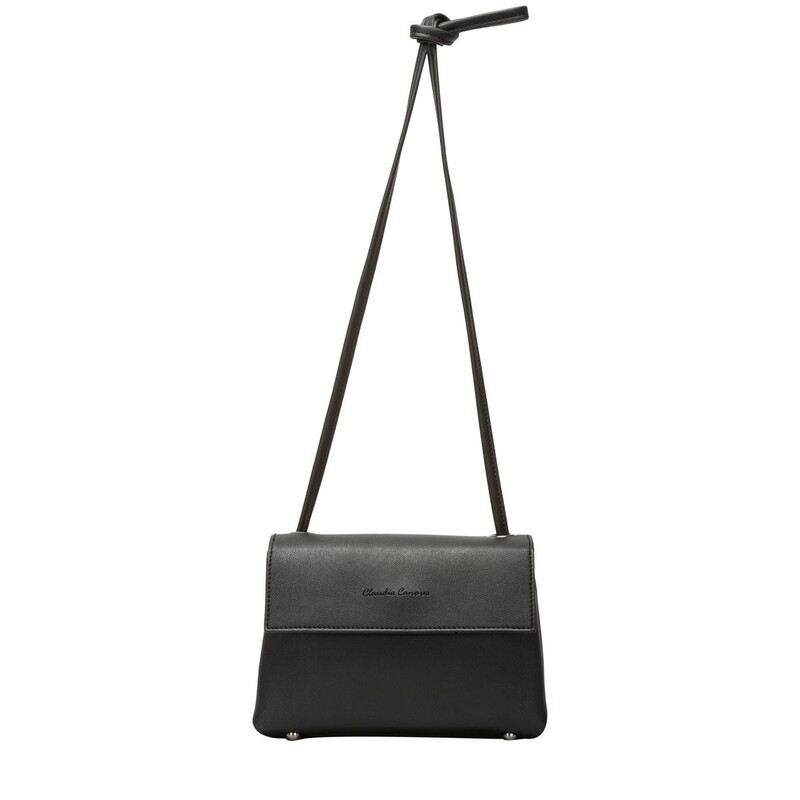 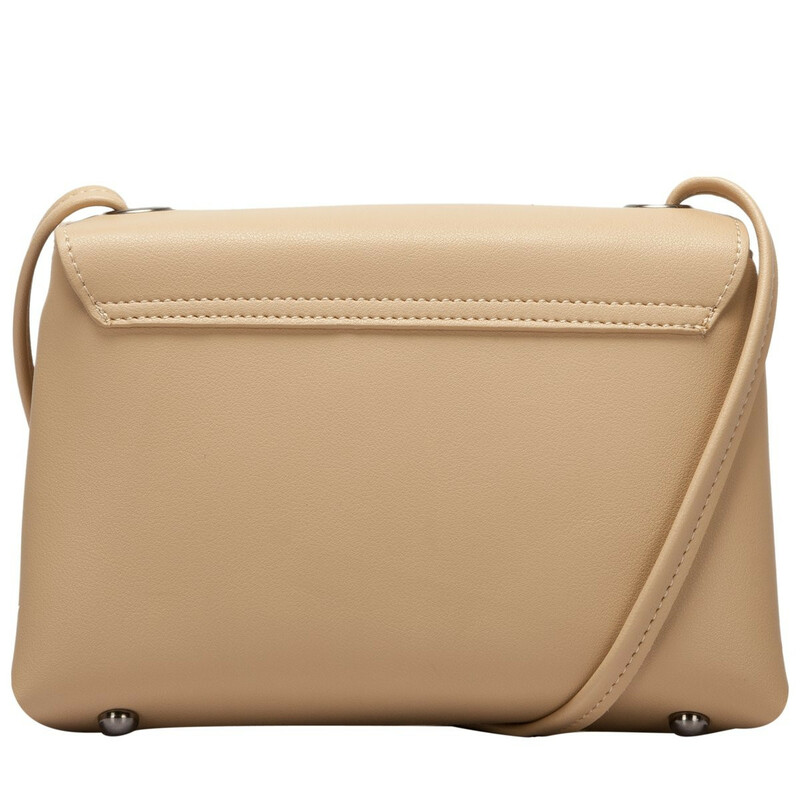 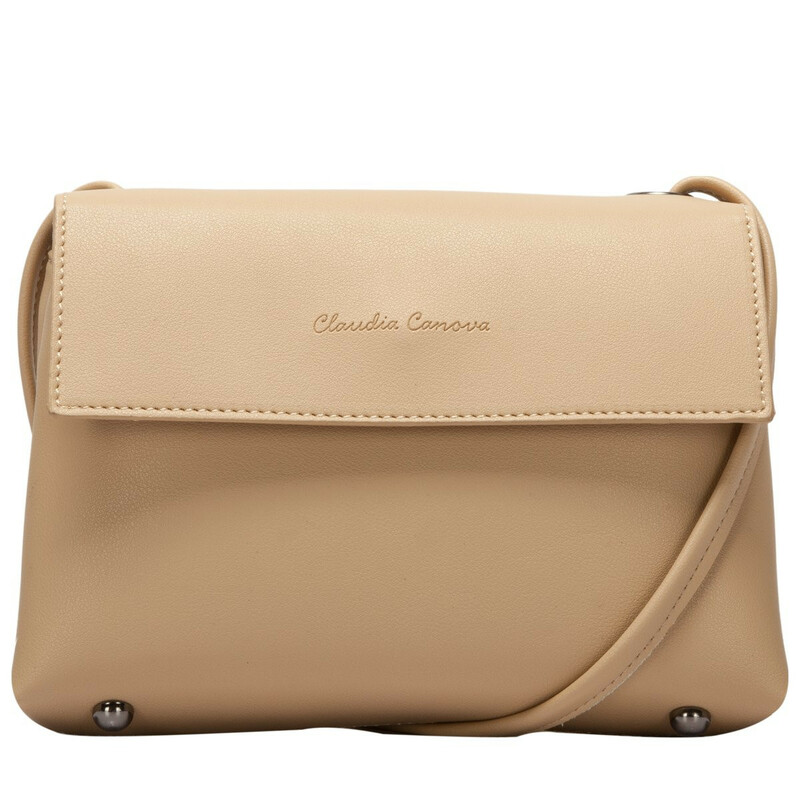 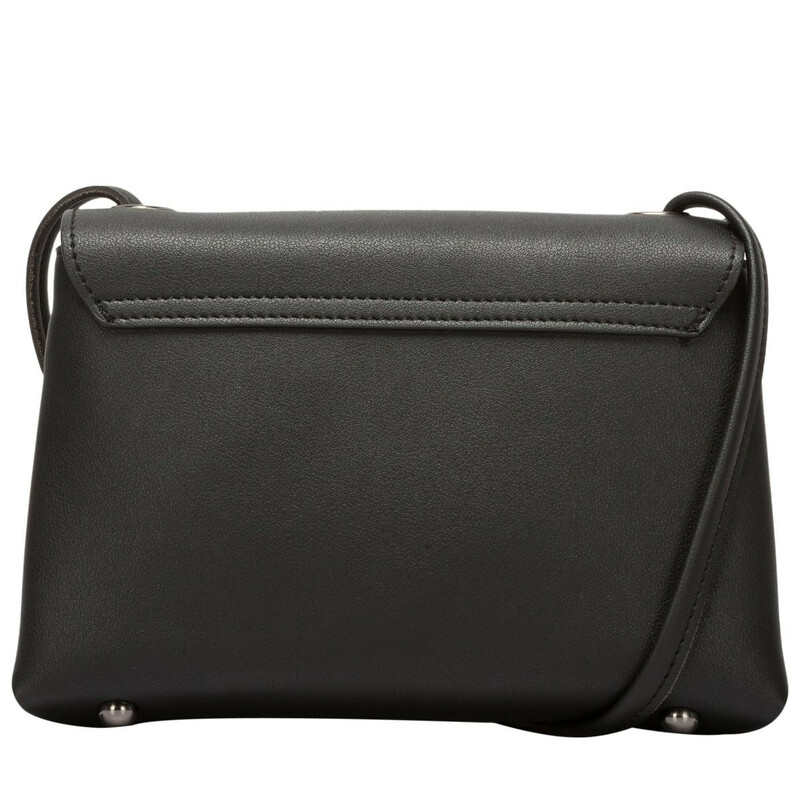 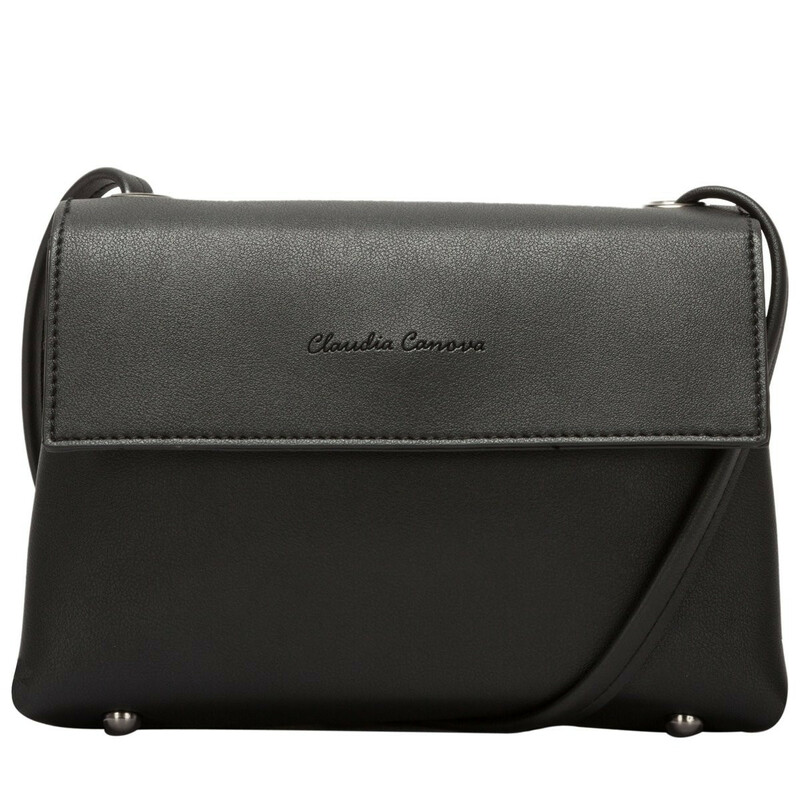 The Cindi cross-body, made from unlined PU, is the perfect hands free option for ultimate style. 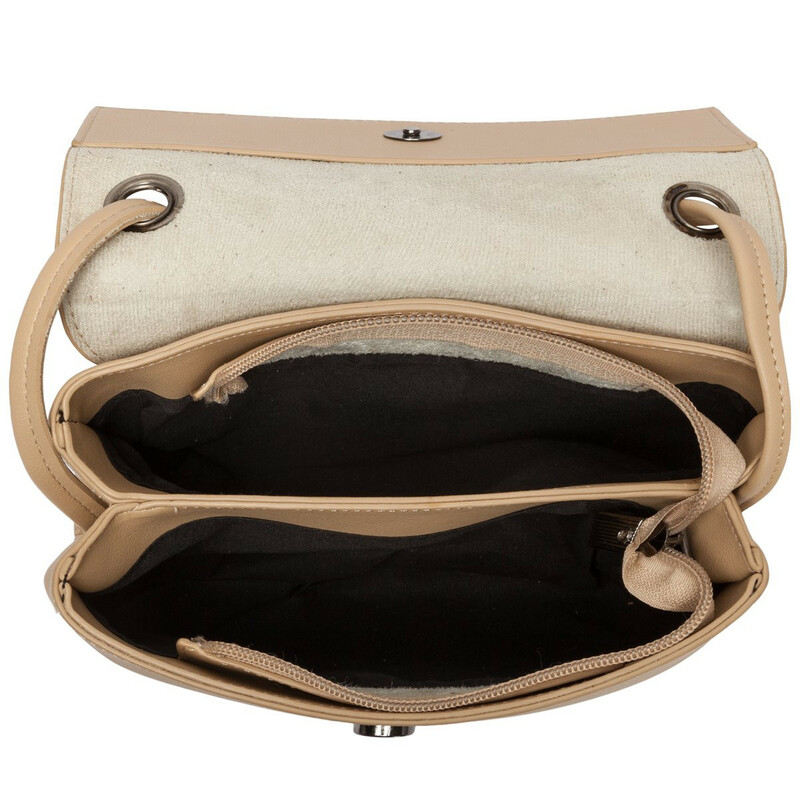 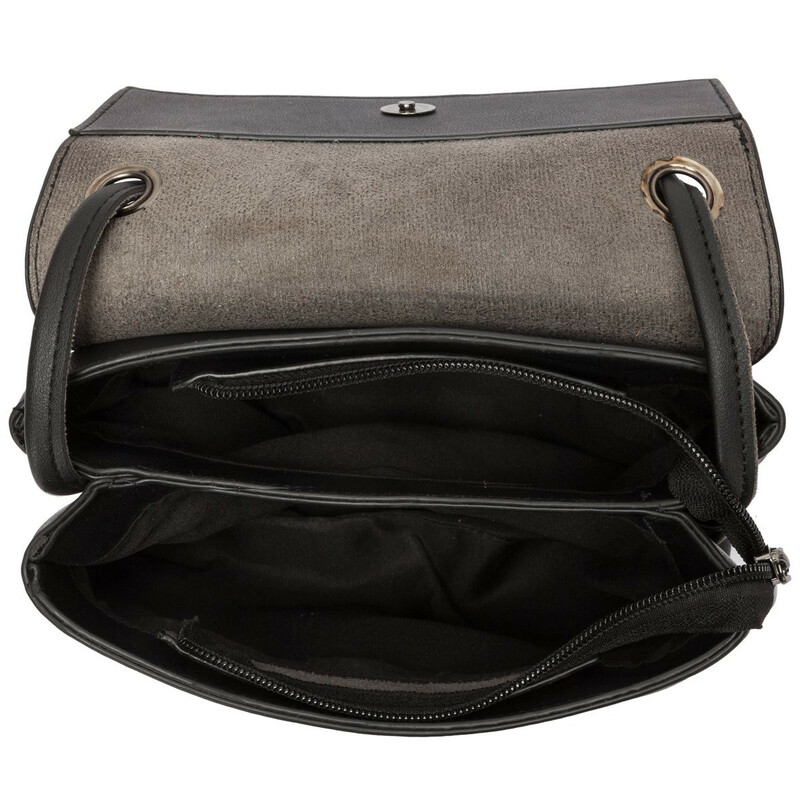 The flap over fastening opens to reveal an added zip to keep all your essentials safe!